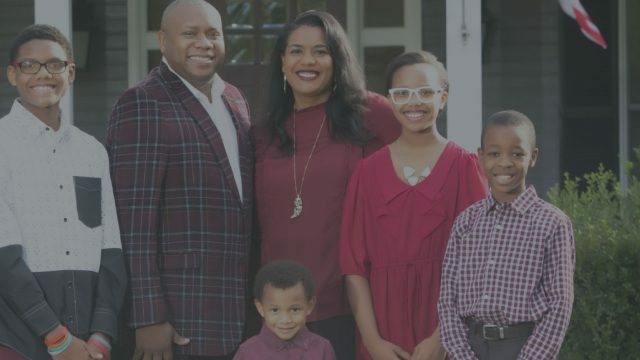 The Augusta Dream Center hosts “Love Week,” the week leading up to Easter. Each day of that week they have a different focus to serve the community. For example, they do a gas give away at gas stations across town, they provide lunch to the faculty of different schools, they distribute care packages to families at the children’s hospital, and neighboorhood outreach. Love Week allows them to talk to members of the community and invite people to church. 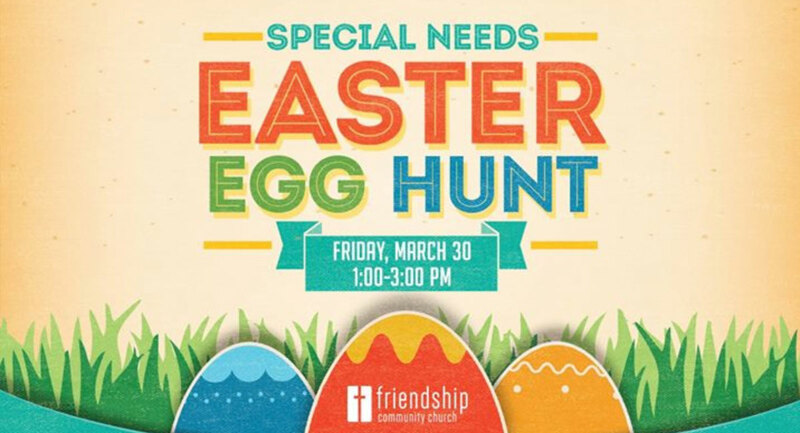 Friendship Community Church in Hickory, TX hosts an Easter Egg Hunt for children with special needs and their siblings. The fun includes inflatables, pictures with the Easter Bunny, face-painting, games, and egg hunts! Separate hunts are provided for those who need more time, in wheelchairs, and who are visually impaired. It’s a great opportunity to serve these families and provide a special experience for kids. Freedom Life Church in Christiana, PA hosts families at multiple parks around the city. 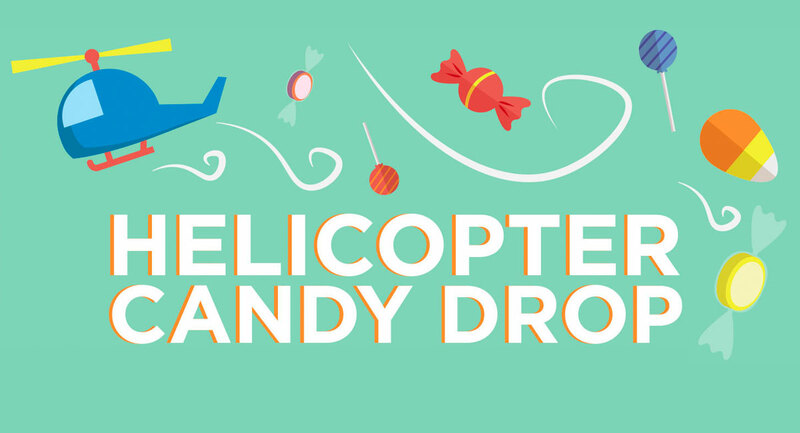 They fly a helicopter to each park and drop thousands of pieces of candy for the kids to grab. This is an exciting event for the kids and allows the church to invite people to church and introduce them to Jesus! Rock City Church in Columbus, OH, and the Columbus Dream Center does a kid’s Easter Bag Outreach. 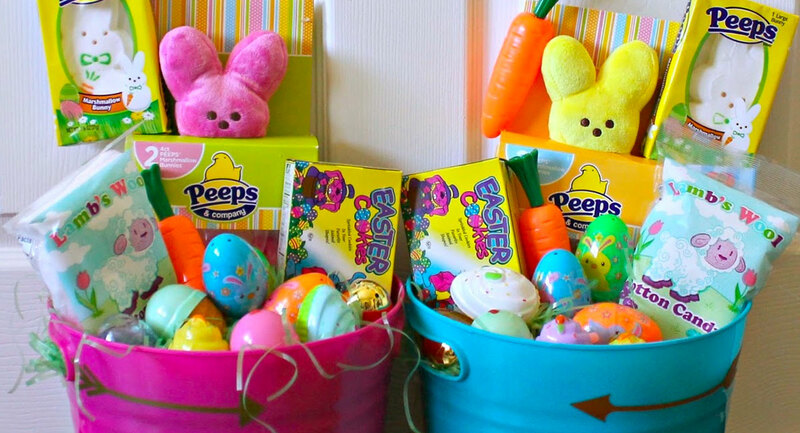 They hand out baskets or bags full of socks, plastic Easter eggs filled with candy, granola bars, etc. They include a Bible verse and an invitation to future kid’s programs. It’s a fun and practical way to meet basic needs and engage kids with the gospel in their neighborhoods during Easter. 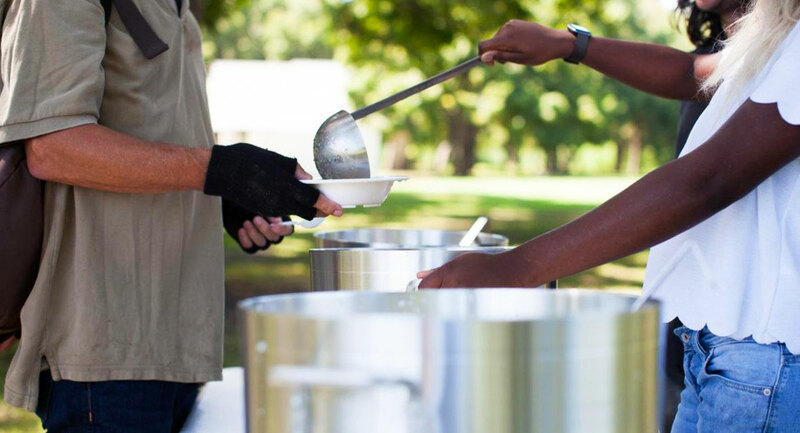 Host a Serve Day and rally your church to go out and make an impact in your community. 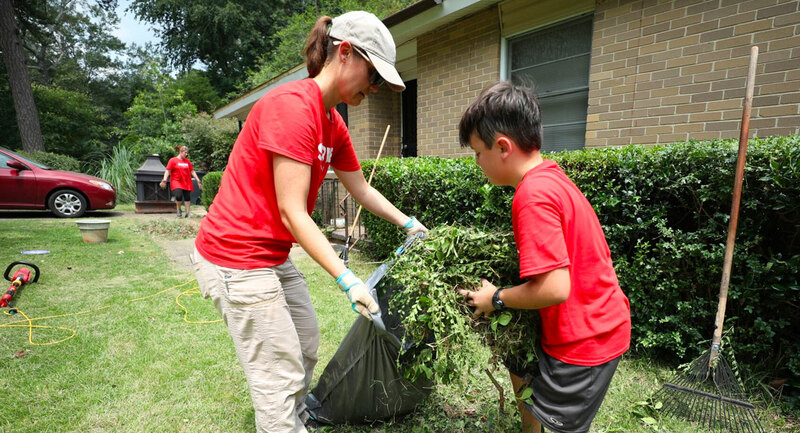 You can send teams to clean up yards for the elderly, provide home repair projects for single moms, adopt a local school and clean, paint, or provide supplies. The possibilities for ways to serve your community are endless. Choose something the volunteers in your church are passionate about and do it! 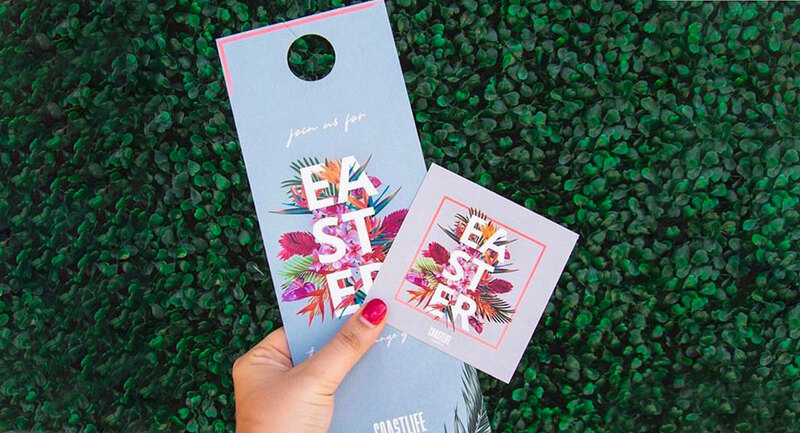 Radiant Printing loves helping churches reach their communities during the busy Easter season. One of the best ways to do that is to step right into your community with beautiful door hangers or printed invitations. Plan a door hanger Saturday! It gets the word out and gives your church the opportunity to walk and pray for local neighborhoods. The Grand Rapids Dream Center hosted an Eggstravaganza event to engage with kids and families in their neighborhood. They had an egg hunt, games, prizes, dance performances, special music, lots of food, and the opportunity to share the message of Jesus. They used this event to build relationships and momentum in the community. 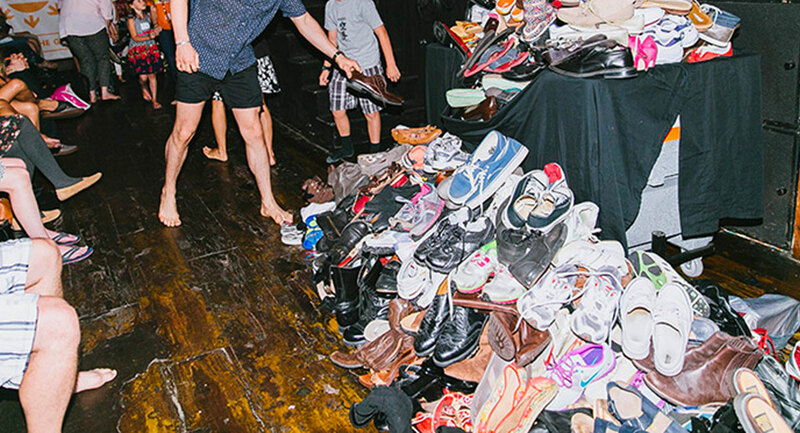 Every year, on Palm Sunday, Guts Church in Tulsa, OK comes together and donates their shoes, clothing, and finances to help fund their Distribution Center for an entire year. People come to church with their shoes on, then donate their shoes, and leave barefoot. The Distribution Center provides thousands of donated shoes, clothing, furniture, and food to those in need in their community. This is not your mama’s human video. 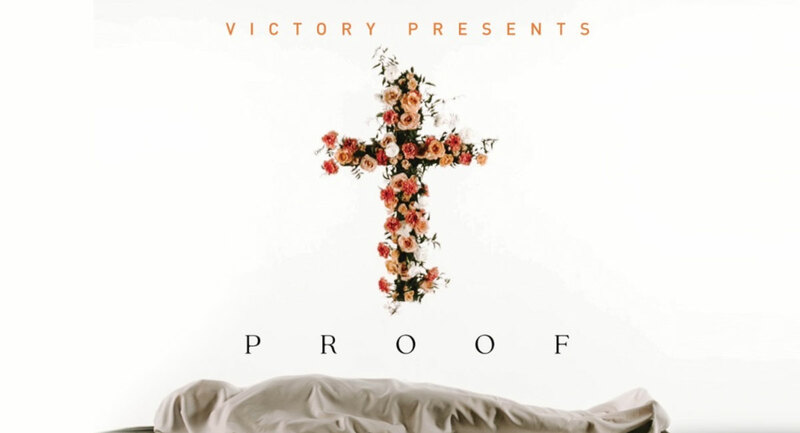 Victory Church in Tulsa, OK does a full-stage production to tell how Jesus was crucified, buried, rose from the dead, and changed the world forever. 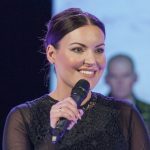 The production includes musical performances, acting, and video story-telling. They offer many service options for people to attend. Families and friends from throughout the community come together to experience the story of Jesus. 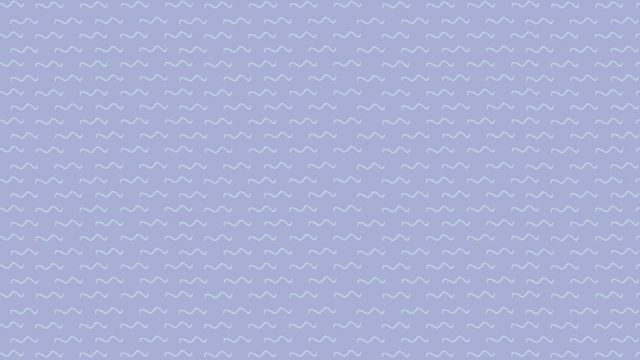 There’s no need to reinvent your entire service order just for Easter Sunday, but it is a great time to plan a special music moment or worship song. 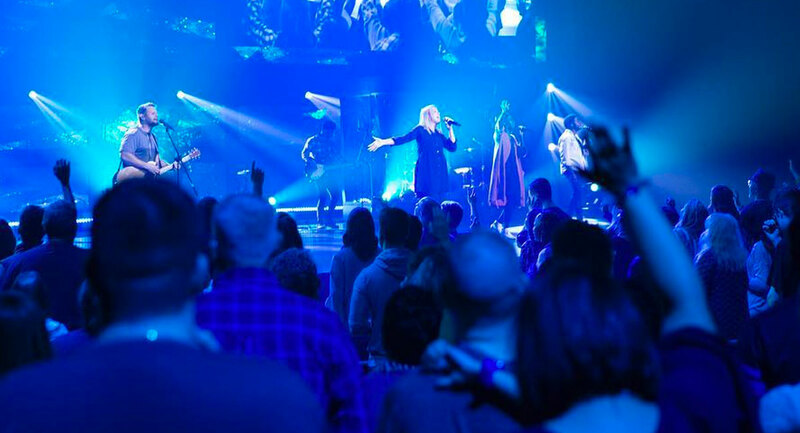 Work with your worship team to plan an opener to the service or a song during offering. Think about how lighting or video could play a role in this as well. Keep you guests in mind when planning this special moment in the service. We know this month (and every month) is going to be full of outreach, ministry, and God-ordained moments. We’re praying for you, your teams, and for your cities, that people who need Jesus would see and feel His presence and make the life-changing decision to follow Him!